Apple’s upcoming iPhone 6 has finally become the only smartphone taking all the limelight from the tech world after the release of the long-awaited Samsung’s metal phone, the Galaxy Alpha. Today’s attention at the iOS 8 powered smartphone focuses on its resolution. While the iOS 8 SDK hints at a resolution of 828 x 1472, another analysis reveals that it would be 960 x 1704. 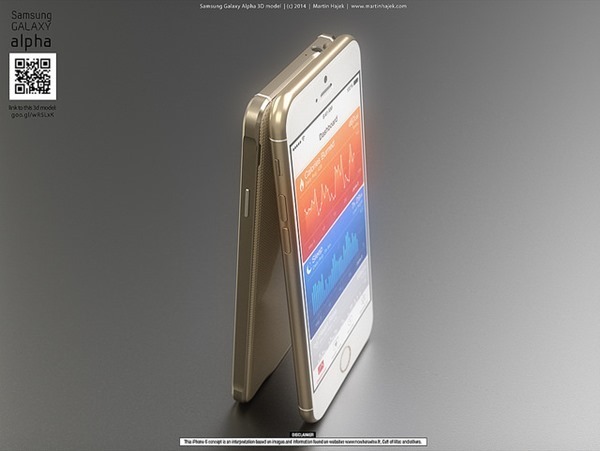 However, the later could possibly indicate the resolution of the larger, 5.5-inch iPhone 6. 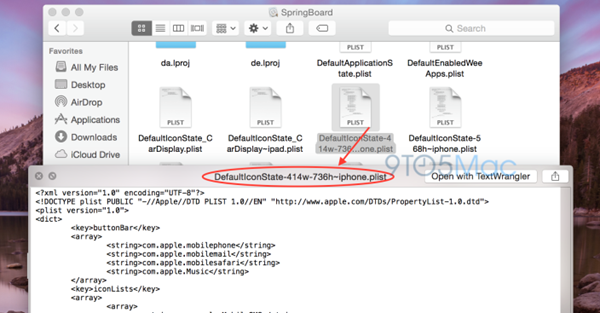 Buried within the latest Xcode 6 software development kit (SDK), the resolution of iPhone 6 is hinted as 828 x 1472 (414 x 736 under the point-value parsing of iOS SDK) which doesn’t really comply with the earlier rumors. The 4.7-inch iPhone 6 was rumored to have a resolution of 960 x 1704 also getting another nod today in a different report. Published by 9to5mac, the former hint taken up from the iOS 8 SDK itself potentially states that the upcoming iPhone 6 will have a much sharper screen than the current models, also sporting increased real estate. The earlier reports of resolution hinted that Apple is keeping the larger resolution for easier shift towards larger screen by not increasing the screen real estate. However, with this new information you can hope to see an additional column and rows on your iPhone’s dock. The new ratio data remains same as the current models at 16:9 helping the device maintain the true widescreen display. Coming to the second report of iPhone 6 resolution, MacRumors has published a report based on the findings of Russian luxury phone reseller Feld & Volk. 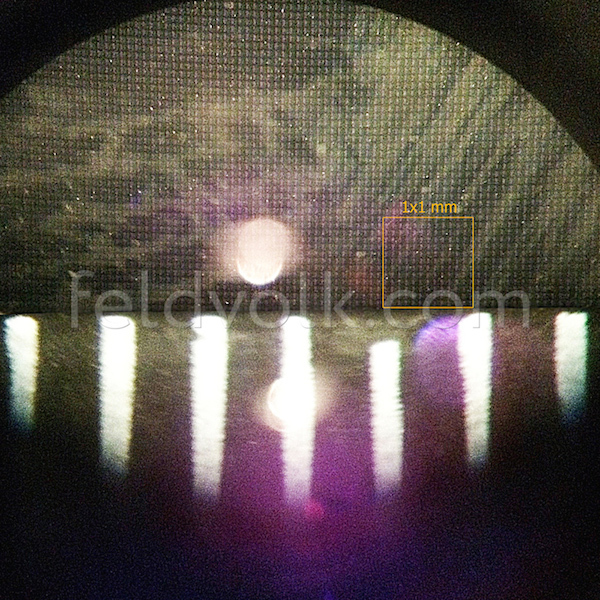 The reseller has allegedly put the iPhone 6 rumored display under a microscope and found out the resolution to be 1704 x 960. As we near the launch event of Apple’s 2014 iPhone 6, it has become quite drastic to sift through all the leaks, reports, and analysis circulating the smartphone. However, these contradicting iPhone 6 resolution digits could very well indicate the two different phones as quite expected. Apple could introduce the 4.7-inch iPhone 6 with a resolution hinted by iOS 8 SDK. On the other hand, the alleged microscopic resolution (earlier rumored too) could be pointing to the larger, 5.5-inch iPhone. Whatever the case may be, we will soon be able to know everything about the iPhone 6 at the expected September 9 event.